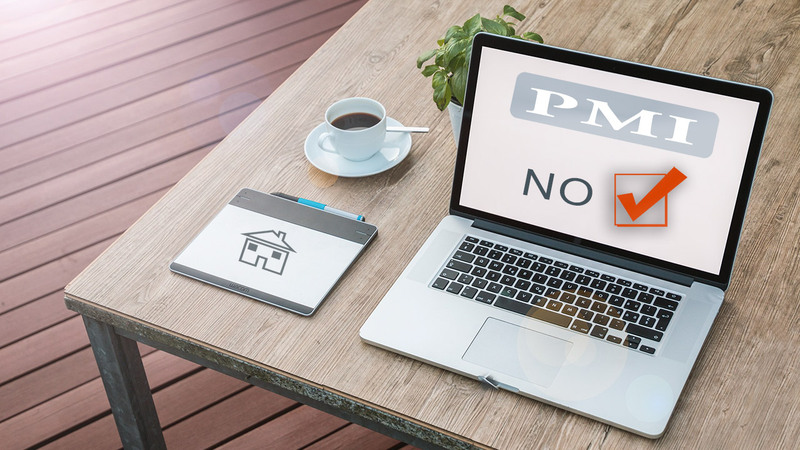 Say No to private mortgage insurance (PMI) on your home loan? Remove private mortgage insurance from your home loan? For most home buyers, one of the biggest hurdles is putting down a sizeable down payment. If you are unable to make the purchase with 20% down, it is likely your mortgage lender or investor will require you to pay private mortgage insurance (PMI), in addition to your monthly mortgage payment. MI provides the lenders with a financial guarantee or reimbursement should you default on your loan. It’s essentially protecting the lender but you, the borrower, are paying the premium. Thankfully most don’t have to pay MI forever. The Homeowners Protection Act of 1998 (HPA) gives you the right to request termination of MI when you have reached certain guidelines. For borrower-requested cancellation under HPA, the borrower(s) must provide write a written request to the servicer on the date the mortgage loan balance is scheduled to reach 80% of the original value. However, MI coverage can only be cancelled if the borrowers’ payments are current and the lender can verify that the property value has not declined. Generally, you’ll need proof in the form of an appraisal or broker price opinion to satisfy this. As a borrower you can also say goodbye to mortgage insurance through lender-required cancellation under HPA. This is considered an automatic termination because the lender must automatically cancel the MI policy when the loan value is 78% of the original value. The borrowers’ payments must also be current and in good standing. If your loan is held by Fannie Mae, their interpretation of the borrower-initiated cancellation procedure is that the borrower’s loan must be 75% or less of the original value if that owners has owned the property between two and five years. In other words, you can cancel the mortgage insurance even before you’ve paid down very much down. Do note that these guidelines are for “standard” mortgages. Loans that are classified as “high-risk” may have to wait until there is 77% pay down before requesting cancellation. For some loans, it might be that automatic cancellation won’t happen until the mid-point of the original payoff schedule. One cancellation occurs the borrower(s) may be entitled to a refund for an unused premium. If your premium is part of your monthly mortgage bill, the payment each month should then decrease by the amount of MI premium. If you have an FHA loan or VA loan, the HPA does not apply. You may have to pay MI until the loan is paid off completely. If you have questions, make sure to speak with your loan provider. 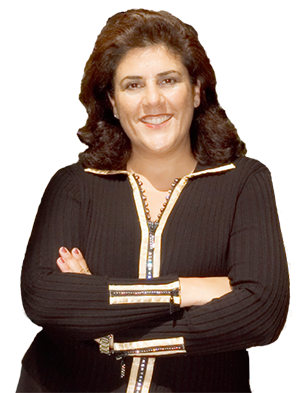 Contact Mona Kuossa for all your real estate needs.